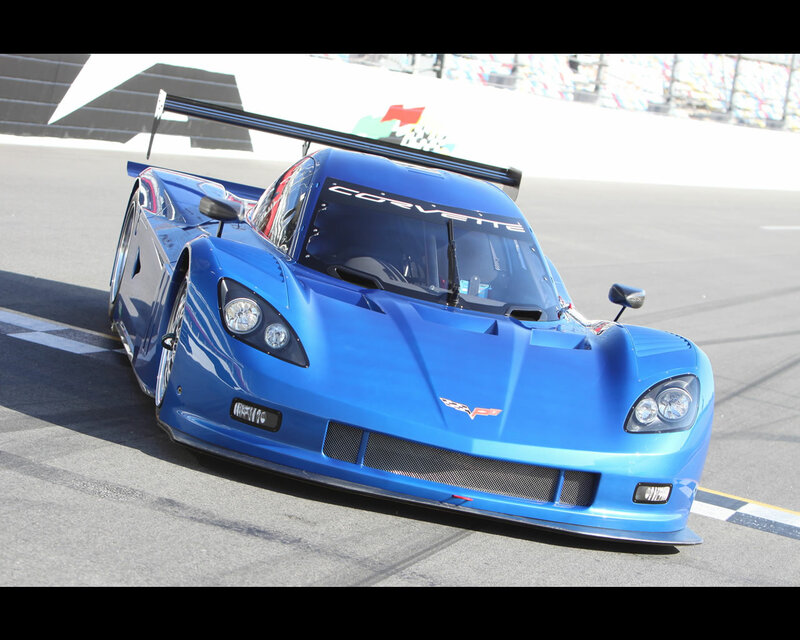 DAYTONA, Fla. Tuesday November 15th 2011 – Chevrolet unveiled its 2012 Corvette Daytona Prototype at Daytona International Speedway today. 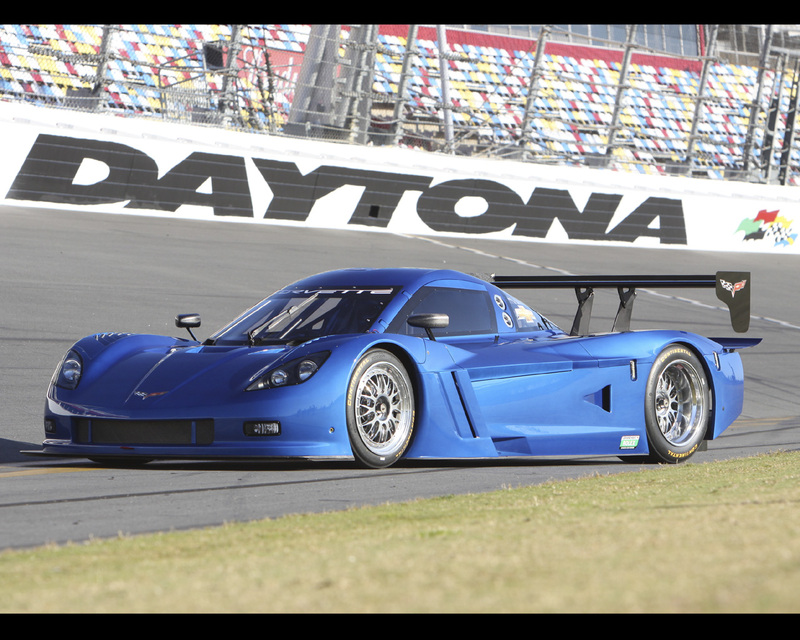 The Corvette Daytona Prototype will make its competitive debut in the 50th anniversary of the GRAND-AM Road Racing Series Rolex 24 at Daytona from January 26-29, 2012. 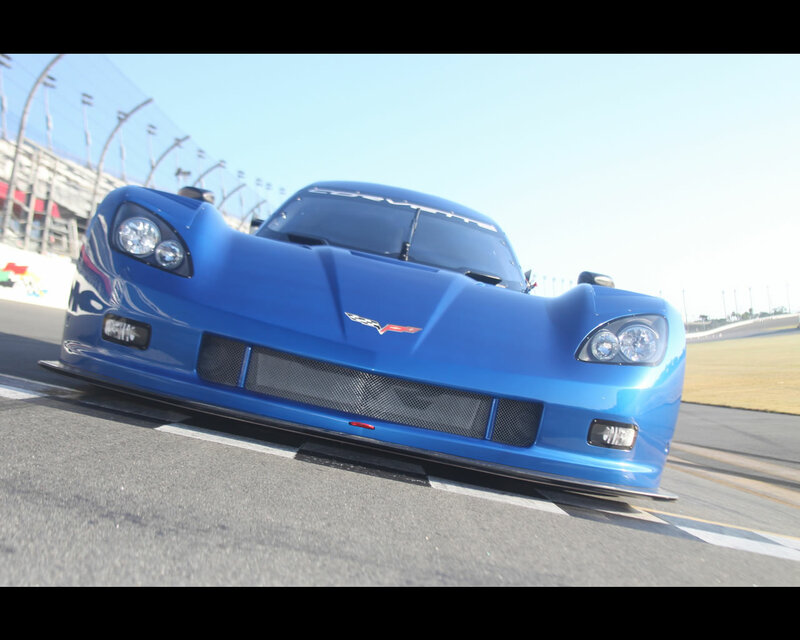 “Racing and performance are the founding principles of Chevrolet, and bringing the Corvette Daytona Prototype to GRAND-AM is a tremendous opportunity,” said Jim Campbell, Chevrolet vice president, Performance Vehicles and Motorsports. 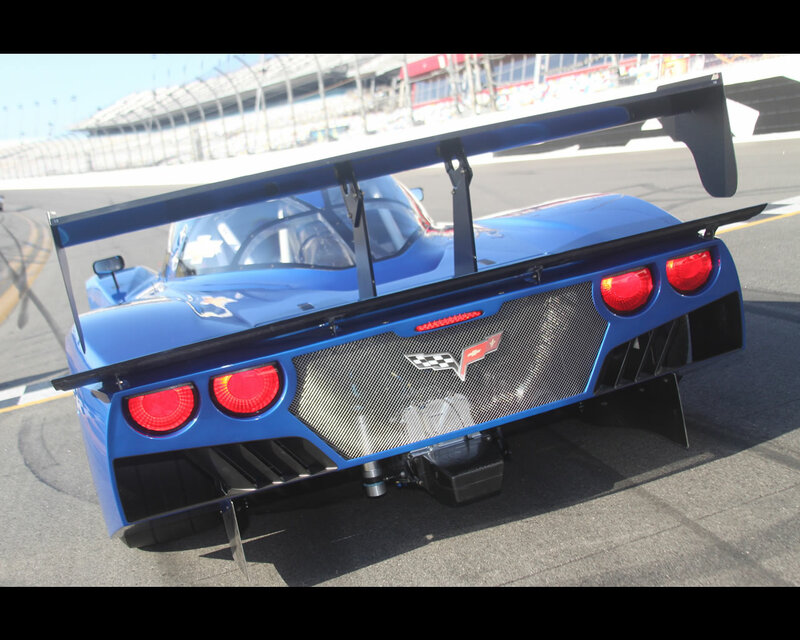 “The opportunity for innovation is what makes the Daytona Prototype Class such a good fit for Chevrolet. Corvette has a storied history of racing-related feats in Daytona. Zora Arkus-Duntov – the father of the Corvette and chief engineer working on the Corvette in the ’50s and ’60s – set a flying-mile speed record of more than 150 miles per hour in a Corvette on Daytona Beach, one of a number of record runs on the beach for him. When Daytona International Speedway opened in 1959, Arkus-Duntov turned the fastest laps – 155 miles per hour – in a Corvette SS. 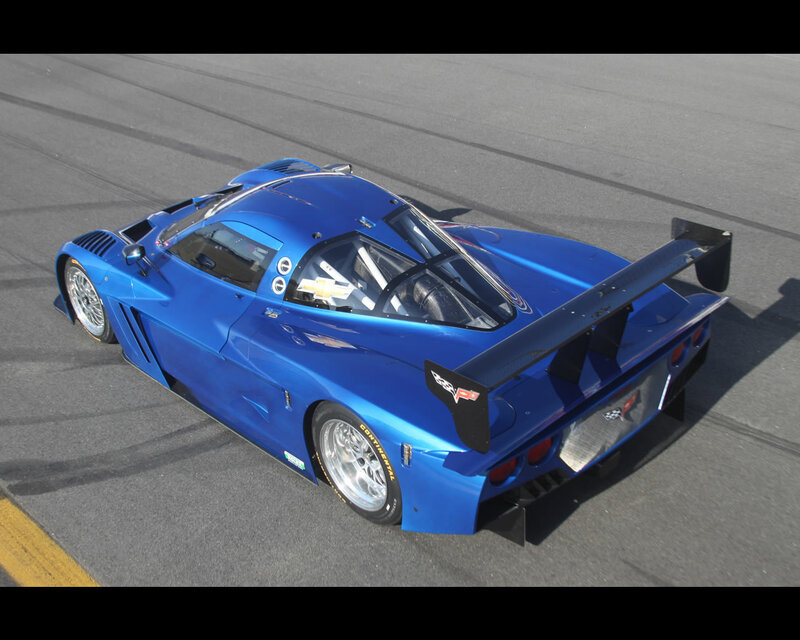 More recently, in 2001, a Corvette driven by Ron Fellows, Johnny O’Connell, Chris Kneifel and Franck Freon was the overall winner in the Daytona 24-hour. Another Corvette finished fourth that year, with Dale Earnhardt Sr., Dale Earnhardt Jr., Andy Pilgrim and Kelly Collins.